Schedule an appointment today. Call 859-554-5067 or click the button below. 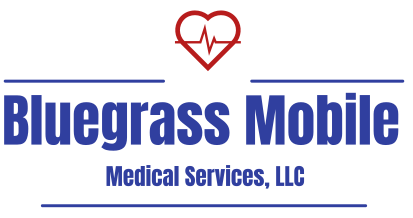 Welcome to Bluegrass Mobile Medical Services, LLC! We are Central Kentucky’s newest mobile health service. We aim to bring professional, innovative and quality healthcare to you today at your home, office or wherever you need us in the greater Lexington, KY area. Our goal is providing convenient, excellent, professional healthcare where you need it, when you need it! 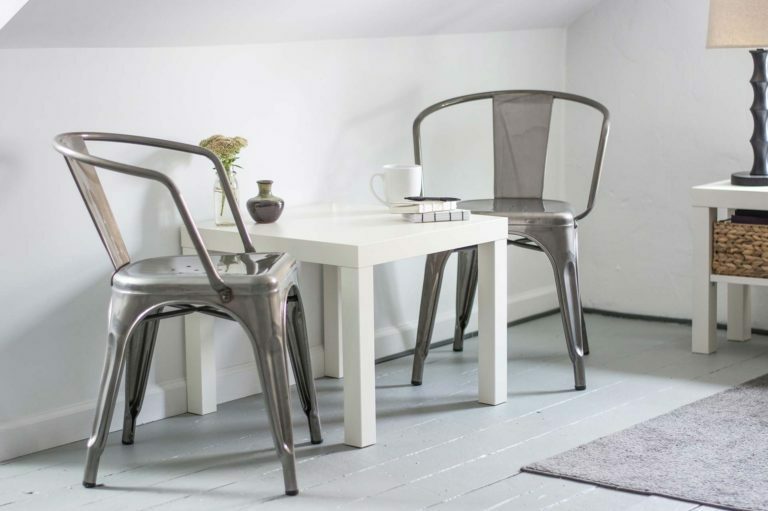 We will bring care to you! Our nurse practitioners will provide regular visits to the privacy of your home. This is a great service for those who are home bound, or who have difficulty with mobility issues. We can even send a report to your primary care provider that summarizes your visit, our findings and treatment plan. 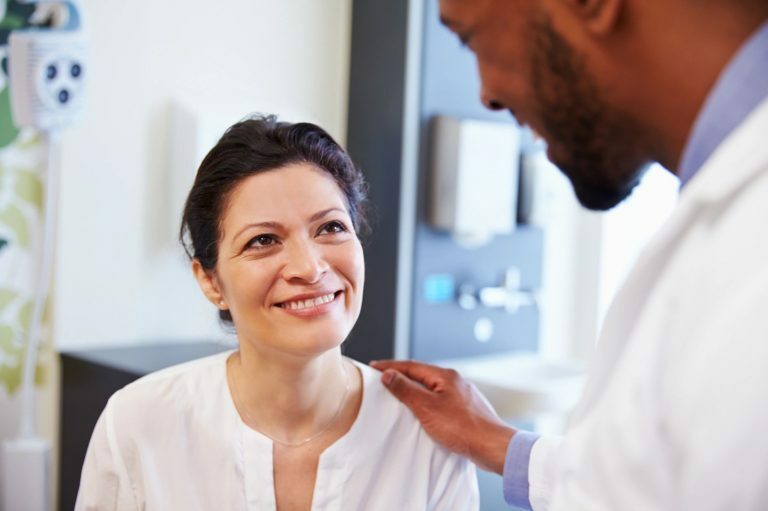 Nurse practitioners can diagnosis and treat common infections, viruses and other illnesses with prescription medication or other therapy as needed. 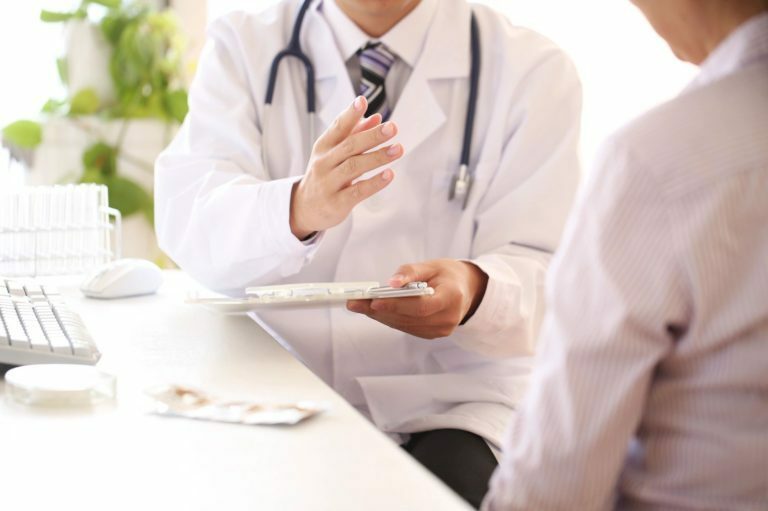 We will help you keep your medical condition stable and optimize your health by monitoring high blood pressure, diabetes, thyroid conditions, and many other chronic conditions. Healthcare like it used to be, coming right to your location. Our professional nurse practitioners will provide healthcare the way it was intended, accessible, convenient and right on time. 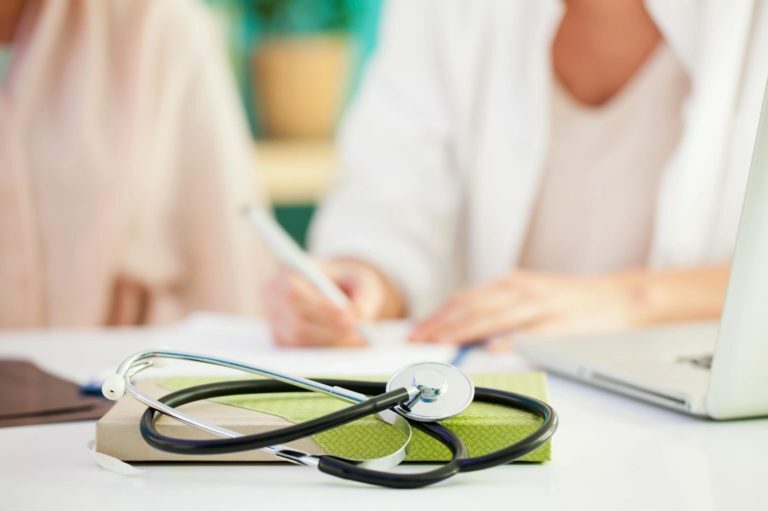 Our nurse practitioners are licensed and board certified to diagnose, treat, and manage medical ailments in the comfort of your home or office environment.